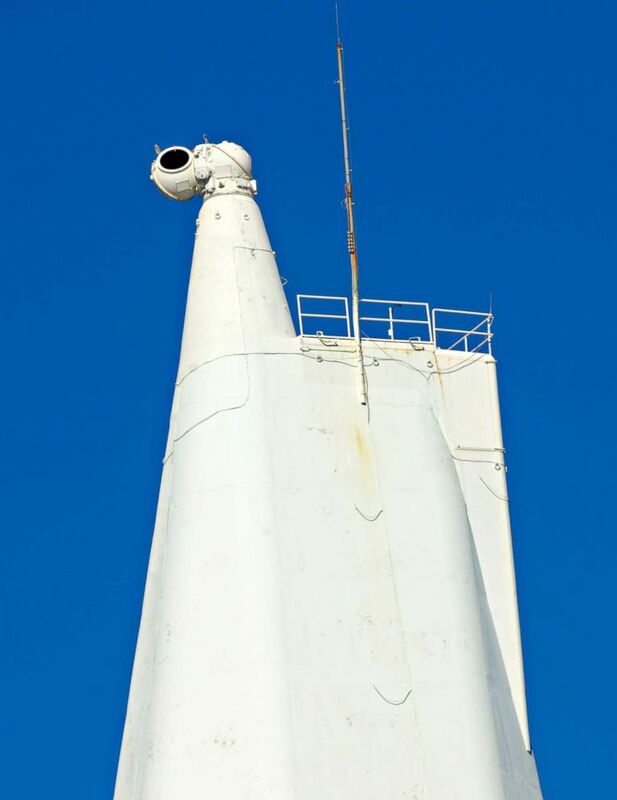 A mysterious solar observatory evacuation in remote New Mexico is sparking an array of conspiracy theories ranging from alien sightings to foreign spies. The Sunspot Solar Observatory was unexpectedly closed down and evacuated without publicly stated reason last Thursday -- and a week later, nobody seems to know why. National Solar Observatory, Sacramento Peak, New Mexico, 2009. While local law enforcement was requested at the scene in the town of Sunspot, they said they were left in the dark. Benny House of the Otero County Sheriff’s Office told ABC News that employees from the observatory called his team in around 10 a.m. on Thursday, September 6. He said the team stood by for a few hours while employees evacuated, but the security issue remained a secret. "They were tight-lipped about what was going on, no one would tell us what the threat was," House said, and confirmed the FBI had been there. A post office nearby was also evacuated. An official from the United States Postal Service told ABC affiliate KVIA in El Paso, Texas, that he did not know who ordered the postal workers to leave. The observatory is run by the Association of Universities for Research in Astronomy, or AURA, which released a statement about the "security" incident. "AURA is addressing a security issue at the National Solar Observatory facility at Sacramento Peak, New Mexico and has decided to temporarily vacate the facility as a precautionary measure," Shari Lifson, AURA Corporate Communications Coordinator, said in a statement to ABC News. Lifson said AURA is working with authorities on the issue, but did not offer further information. "On Thursday September 6th, AURA made the decision to temporarily close Sunspot. The Sunspot Solar Observatory continues to work closely with AURA in order to allow for us to reopen as soon as possible. With the excitement this closure has generated, we hope you will come and visit us when we do reopen, and see for yourself the services we provide for science and public outreach in heliophysics." The lack of explanation left plenty of room for the internet to speculate and conspiracies to emerge. The Albuquerque FBI has not yet responded to ABC News' request for comment. Whether it be aliens, government secrets, foreign spies or none of the above, what is certain: The observatory remains shut down, with no word about when it will reopen.